Citing a staff shortage, Los Angeles-based Pipeline Health announced plans April 9 to suspend services at Westlake Hospital in Melrose Park, Ill. That plan was put on hold after a Cook County Circuit Court judge held that the abrupt closure could have “irreparable harm” to the community, according to the Chicago Sun Times. 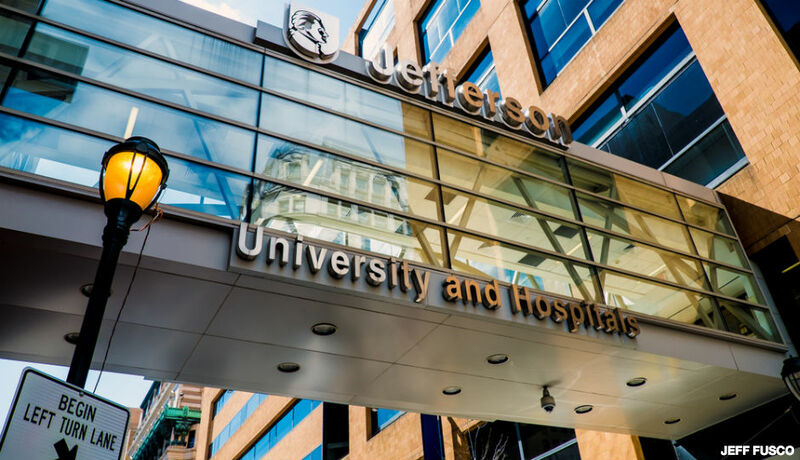 In late January, Pipeline acquired Westlake Hospital and two other facilities from Dallas-based Tenet Healthcare. A few weeks after the transaction closed, Pipeline revealed plans to shut down 230-bed Westlake Hospital, citing declining inpatient stays and losses of nearly $2 million a month. Pipeline said staffing rates have significantly declined in the weeks since it filed the application to close Westlake Hospital. In addition to announcing the suspension of services, Pipeline also said it gave hospital employees a 60-day notice of closure, which is required by state and federal law. Pipeline’s plan to immediately suspend services at the hospital was put on hold yesterday evening, when Judge Eve Reilly granted the village of Melrose Park a temporary restraining order to prevent the hospital from closing. The restraining order prevents Pipeline from closing the hospital, cutting services or laying off workers until after the state Health Facilities and Services Review Board considers the application to shut down the hospital on April 30, according to the Chicago Tribune. The board could postpone the application due a pending lawsuit against Pipeline over the closure, according to the Chicago Tribune. The village of Melrose Park sued Pipeline in March, alleging Pipeline acquired Westlake Hospital under false pretenses. The lawsuit alleges Pipeline and its owners kept their plans to shut down the hospital secret until after the transaction with Tenet closed to avoid opposition from village leaders and community members. Pipeline recently filed a motion to dismiss the lawsuit, arguing its application for change of ownership made no promise to keep Westlake Hospital open and that the hospital’s financial troubles were not fully evident at the time the change of ownership was prepared. “The complete impact of Westlake’s 2018 devastating net operating loss was not known until the year’s end and had not fully occurred in September 2018 when Pipeline submitted its application for change of ownership or even when that application was granted,” Pipeline said in a press release. Pipeline said Westlake Hospital ended 2018 with a net operating loss of $14 million, and those losses are projected to worsen over time. 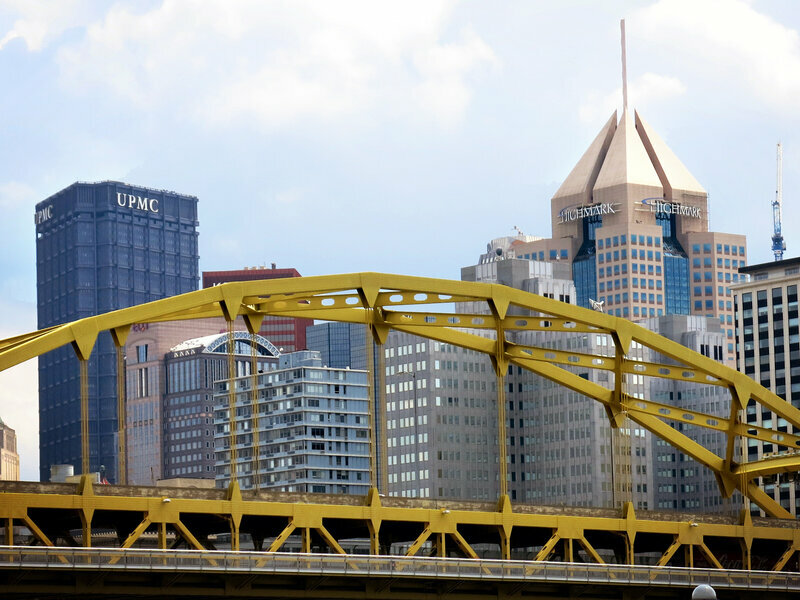 Cumberland, Md.-based Western Maryland Health System has signed a nonbinding letter of intent with Pittsburgh-based UPMC to pursue a merger. The systems entered a clinical affiliation in February 2018. Over the next few months they will engage in further due diligence and research to reach a definitive merger agreement. Funded by Private Equity, the ongoing consolidation of solo and small-group physician practices into Physician Practice Management organizations reflects a maturing healthcare marketplace that is repositioning to deliver single specialty care services in retail settings. Time is running out for solo and small group practices. To position themselves for successful consolidation transactions now and in the future, operators and buyers need to understand the fundamental market dynamics shaping valuations.